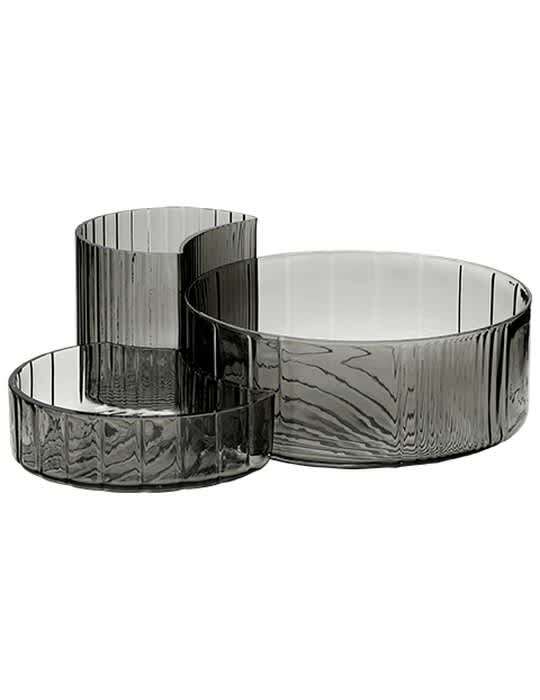 The Concha bowls black set / 3 from AYTM is a set of 3 black hands made bowls of different sizes that fit together but can also be used separately. For example for your small items and jewelry. Also suitable for use with food.